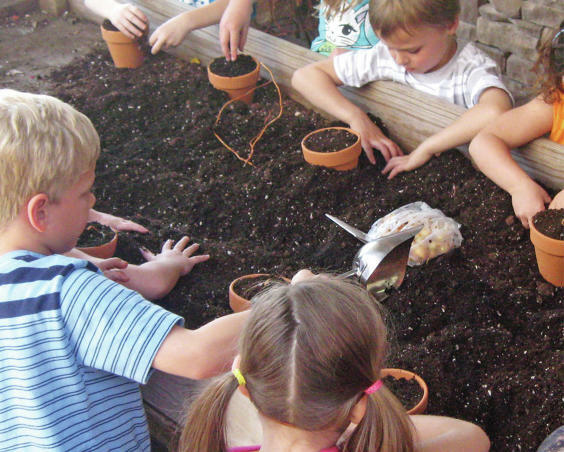 This full-service garden center offers service with a smile from a very experienced and knowledgeable staff. 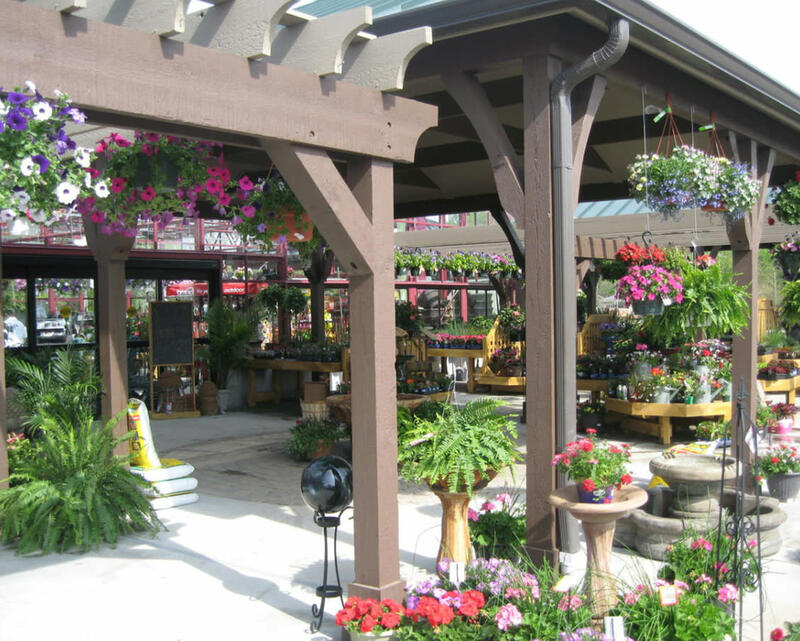 Numerous locally grown flowers and plants are available, including annuals, perennials, shrubs, fresh vegetables and even a summertime produce stand! 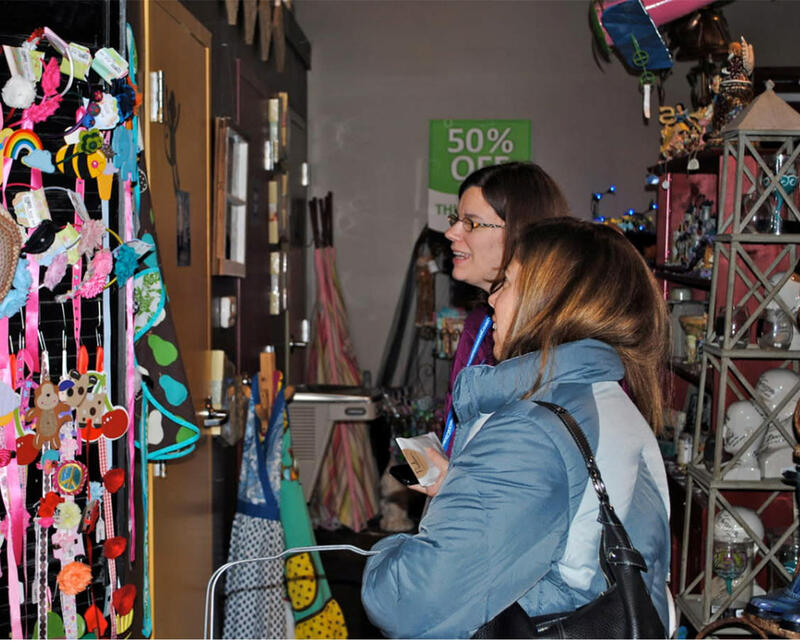 You’ll also find works by local artisans with a broad range of styles and talents. The gift shop is open year-round, and Frazee Gardens also offers several workshops and special events. 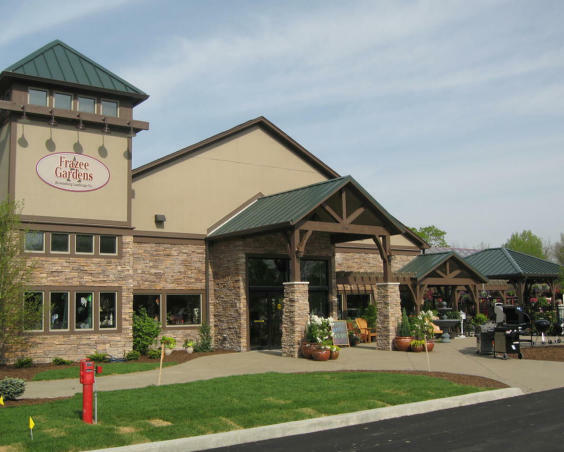 Description: This locally owned, year-round garden center and gift shop features annuals, perennials and all the free advice a gardener could ask for. Custom workshops are also available. Allow 30-45 minutes for shopping.